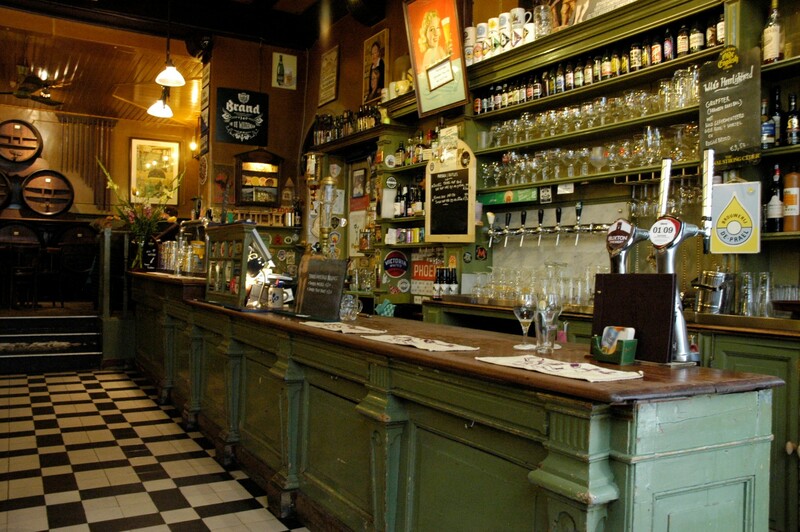 One of Amsterdams best beer cafes turns 30 and we celebrate with a special brew. 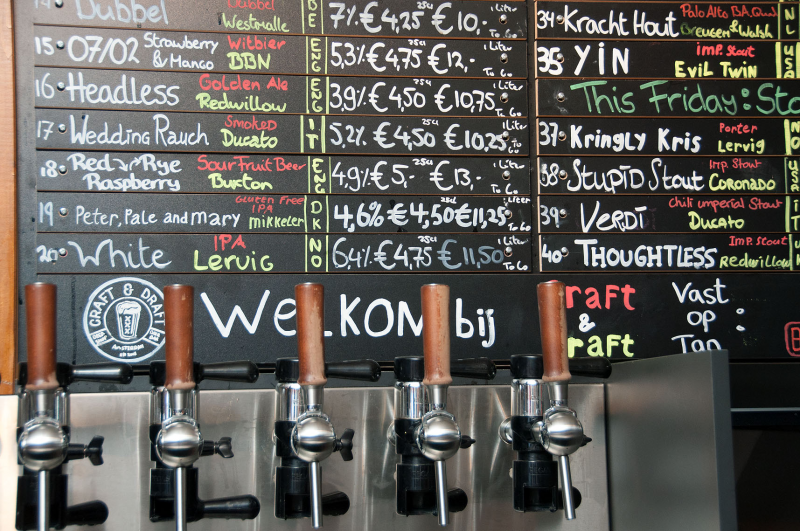 On April 5th we move from East to West for a tasting session at one of Amsterdam’s best stacked craft beer bars. 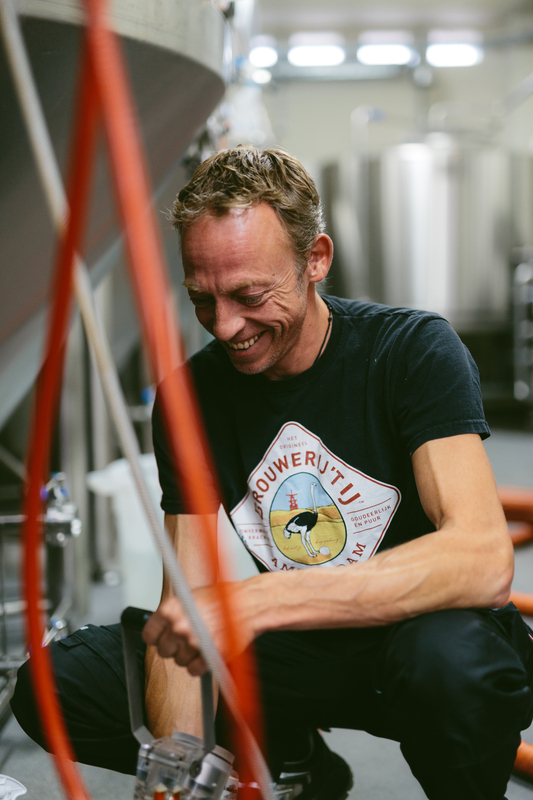 Meet the brewer who has been with us forever. 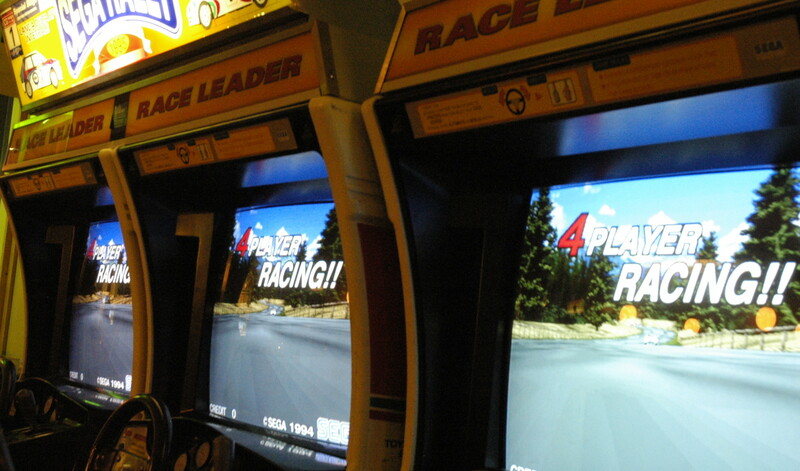 An arcade is fun, an arcade with with great snacks and local craft beer is even more fun. Ciel Bleu Imperial Stout. A new collab with the two star restaurant. We collaborated with the culinary innovators of the Ciel Bleu restaurant and it resulted in the unique, extremely tasty Ciel Bleu Imperial Stout. 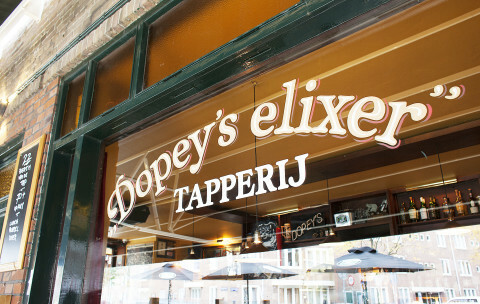 Great beer menu, good bar food and that cosy neighbourhood feel. When your regular customers start to brew their own fine Amsterdam craft beer. 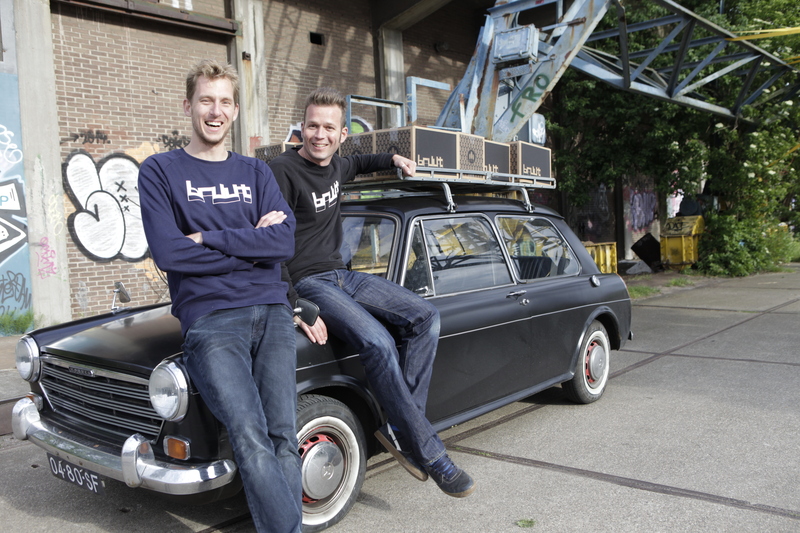 Meet Bruut. 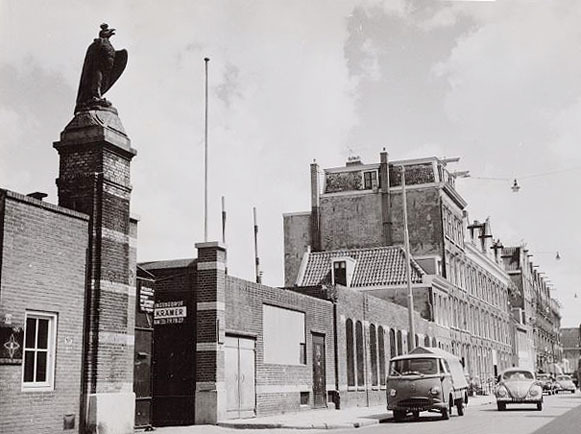 Only a stone pillar and a statue remain today but once Amsterdams biggest brewery stood not very far from where we brew today. A short history. 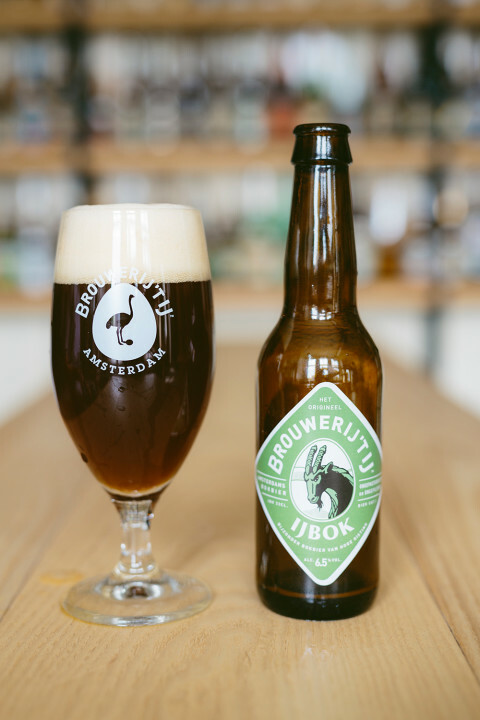 We brewed two more seasonal beers to accompany our classic IJbok. Both tasty in completely different ways. 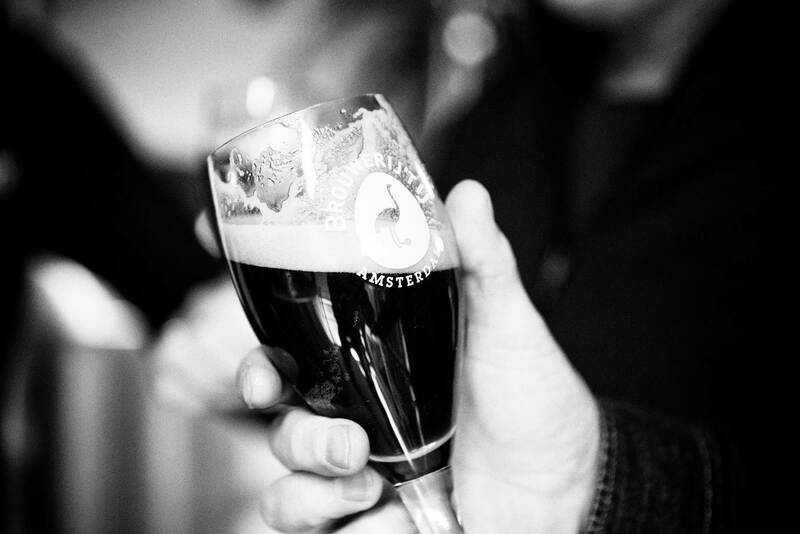 We pour the Sidamo Guji Ale and the Dubbelbok exclusively in our tasting room, now the ultimate autumn shelter. 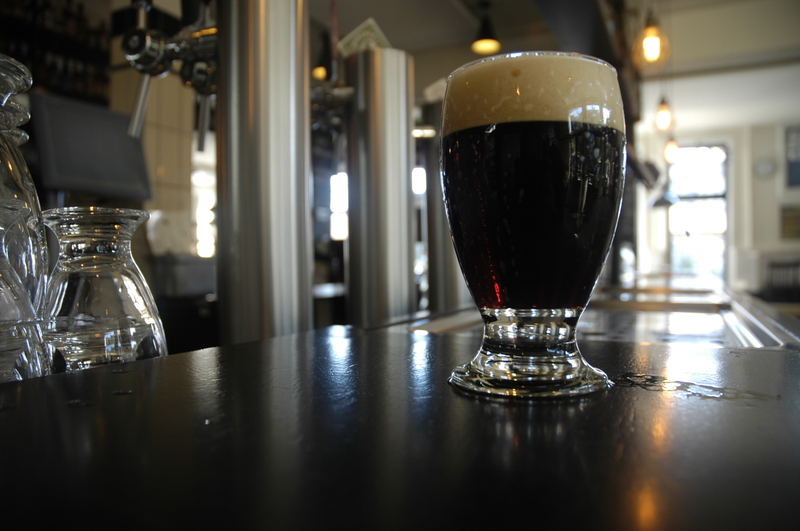 Who cares about the rain when autumn brings back a great bock beer? Come, take shelter, taste and get warm.